Control and compliance efforts begin with sound procedures and, above all, a culture of transparency. Too often organizations shy away from transparency in operations for fear of negative press. 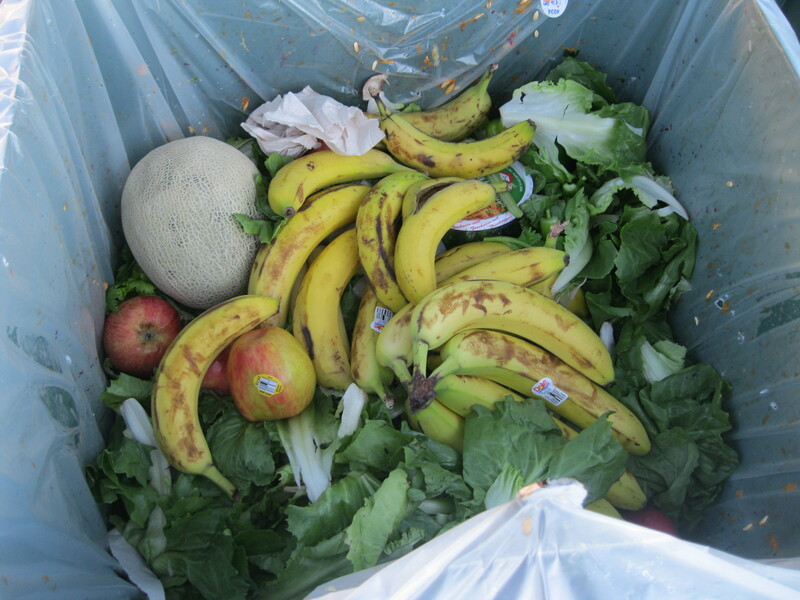 Kudos to Tesco, therefore, for not only stepping up on the transparency front regarding food waste in its own operations, but also for taking action to reduce the level of food waste throughout its supply chain (see link). Tesco has recognized the larger picture regarding food waste: to successfully feed 9 billion people by 2050 we need a global effort to optimize use of our food resources starting with reducing food waste. Tesco has revealed telling statistics from its operations — noting that more than two-thirds of bagged salads are discarded rather than consumed, along with 40% of apples, 20% of bananas, and about 50% of bakery items. It is notable that Tesco accepted responsibility for reducing food waste in its own operations — starting with helping its customers to reduce food waste by reducing multi-buys on large bags of salads, offering smaller portions, reducing the amount of bread on display in its bakeries, and providing customers with tips on how to use leftover bread. Educating the consumer is a key step in leading change to reduce food waste, and it is encouraging to see a large supermarket chain playing that role. Further, the company is also working more closely with its suppliers to understand how to reduce food waste at the source — the best option to conserve scarce resources and minimize environmental impact. Tesco’s goal of reducing food waste “at all stages of the journey from farm to fork” is encouraging and a valuable lesson for others in the food sector to follow — and it all starts with the courage to embrace transparency in operations. Previous Previous post: Reduce, Redirect, and Recycle…!